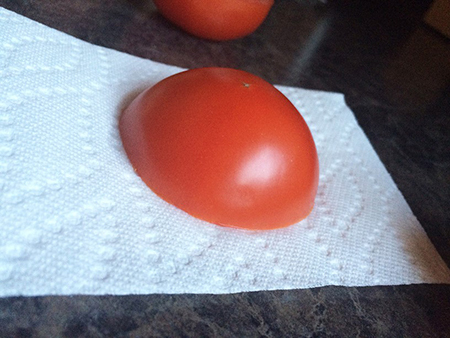 When produce is stored with an excess of moisture, it can become slimy and limp. 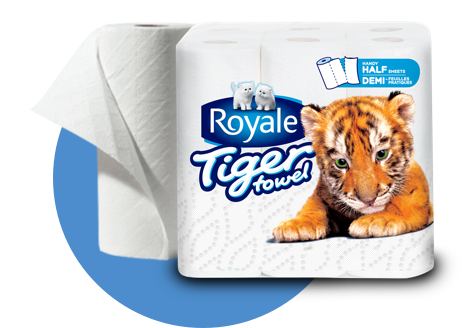 Use ROYALE® Tiger Towel® paper towel to regulate that moisture and extend the freshness of your food. 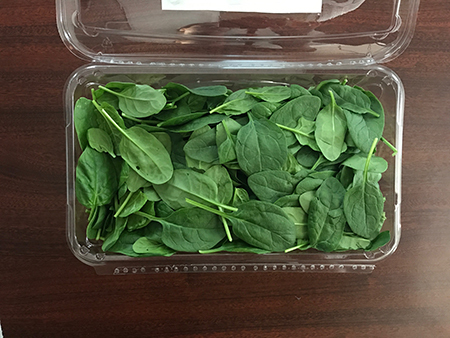 For greens kept in clamshell containers (like spinach), place one or two Handy Half Sheets® of Tiger Towel® paper towel on top of the greens and close the lid. 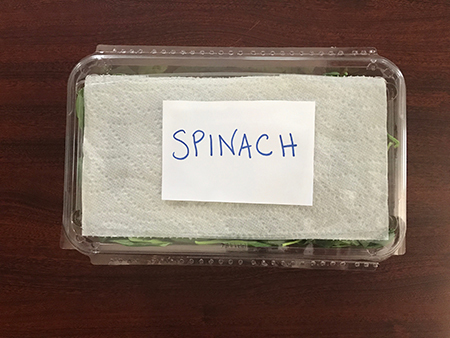 For bagged salad mixes or lettuce, slip a Full Sheet of Tiger Towel® in the bag, tucking the paper towel over the leaves near the bag opening, and close the bag again. 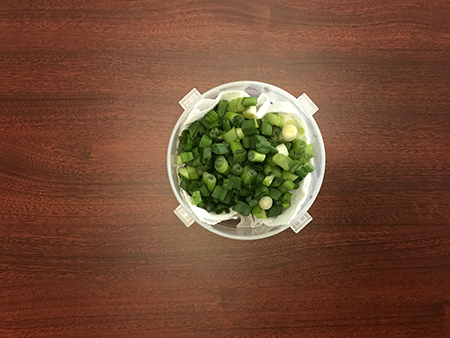 For chopped herbs or veggies, line your re-sealable containers with folded Handy Half Sheets® of Tiger Towel® and throw the produce on top. 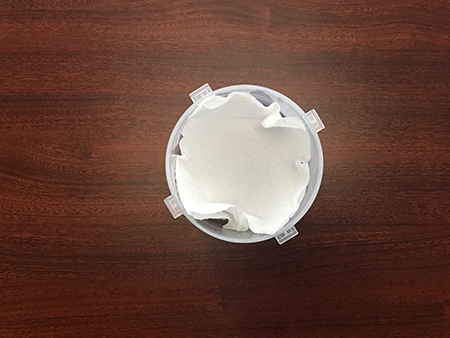 For sliced onions or tomatoes, place the cut edge down on Handy Half Sheets® of Tiger Towel® and wrap it in plastic or place it in a re-sealable baggie. 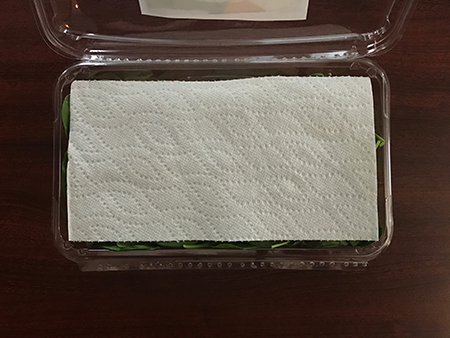 In the coming days, if the Tiger Towel® becomes too wet, replace it with a new one to help further preserve your food.